Warren Buffett has said that even today, he could earn 50% or more a year if he had less money. As strange as it may seem, having more than $110 billion of cash to invest at Berkshire Hathaway is actually a disadvantage to Buffett. With so much cash, he has to take big bets on large companies, and just can’t access the market’s best small-cap opportunities. 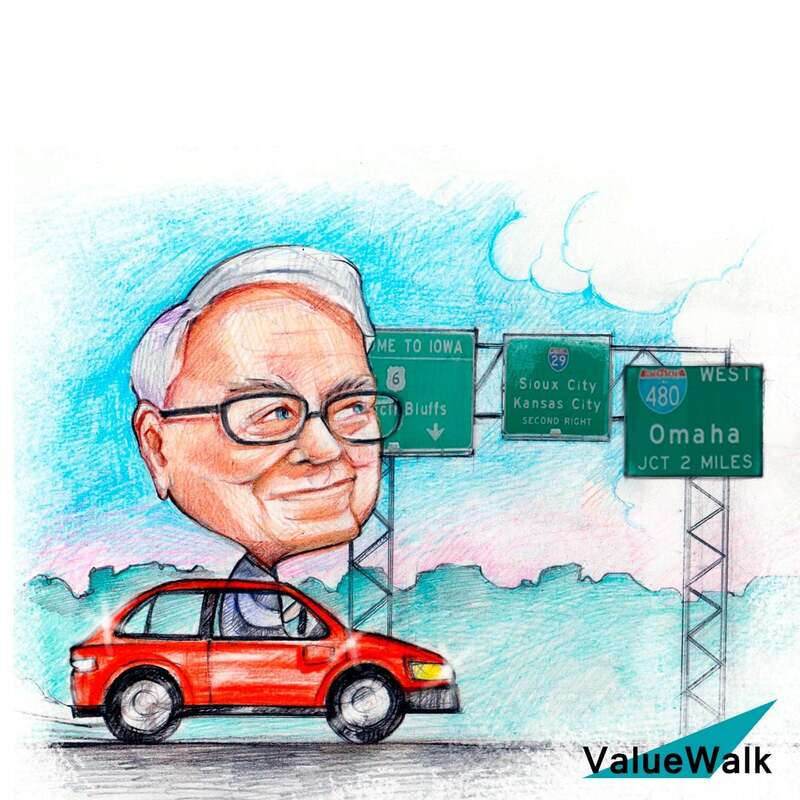 However, while Buffett has outgrown small caps, there are plenty of other highly experienced investors out there who are still able to hunt for small-cap value. To find these managers and their ideas, ValueWalk set up the Hidden Value Stocks newsletter. Hidden Value Stocks is a quarterly publication which profiles two hedge funds in each issue. Each of the hedge funds has a value slant and seeks to invest along similar lines as Buffett did when he set up his partnership. One of the funds we profiled in the December 2018 issue was Chris McIntyre’s McIntyre Partnership. The value-focused firm picked Garrett Motion Inc. as one of its focus stocks for the magazine. At the time of publication, the stock was trading at $12.30 (December 28, 2018) and today it is trading at $15.50for a total gain of 26% in just three. That’s an annualized return of 152%! “I came across Garrett as part of my event-driven strategy, where I look at most spins. After reading the Form 10, I was particularly drawn to the quality of the business and its above market growth prospects. Garrett has an exceptionally high return on tangible assets, industry-leading margins, and is a strong play on hybrid engines, which are set to grow share versus traditional combustion over the next few years. I was also attracted to the technical setup of the spin. Garrett was a small-cap spin from a large-cap parent (Honeywell (HON)), and I reasoned there could be a lot of “forced” selling, which I believe has occurred. Garrett is just one of the 40+ stocks Hidden Value Stocks has profiled since it launched at the beginning of last year. Each newsletter subscriber not only receives a detailed investment thesis on each idea, but we also provide direct access to the funds profiled as well as their quarterly updates.